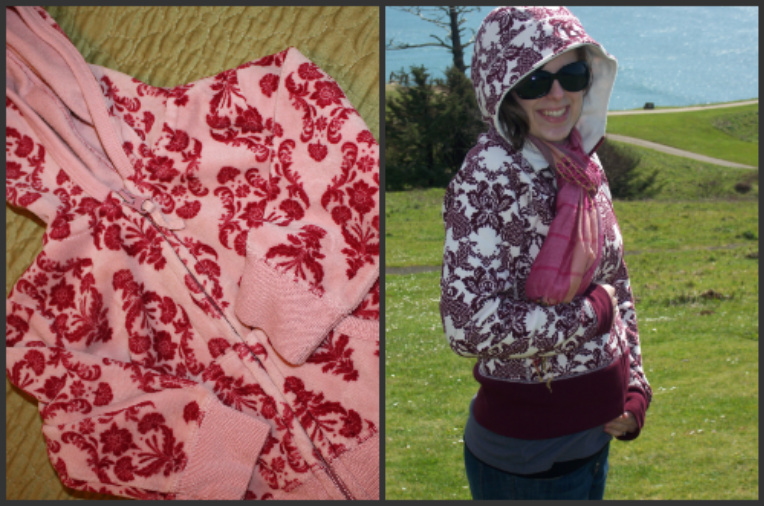 I found this sweet baby girl hoodie last week at a consignment shop for only $1.99! Me and my girl (if baby comes out a girl) will be twinsies!!! That is adorable! And for such a great price. YAY! You can match her now!!!!!!! Sooo exciting!